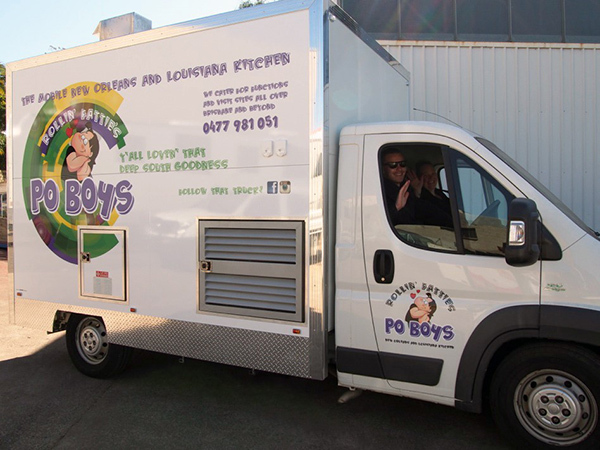 Brooke & Ash are now pumping out the best New Orleans food that Brisbane, if not Australia, has ever tasted from their custom built food truck, manufactured right here in our Salisbury workshop. Popcorn shrimp with Louisiana remoulade… cheesy grits with chorizo crumb, jalapeno and pecorino…cajun spice rubbed slow roasted brisket with horseradish cream Po Boy. Now we’re talking! Who ever thought American food could sound so darned mouth watering? 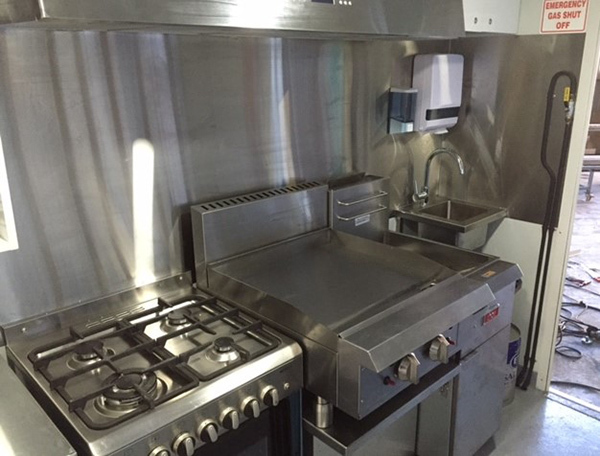 With a 3.4m “body”, this food truck has been fitted out with underbench fridges, gas cook top, electric oven, microwaves and a twin basket deep fryer. 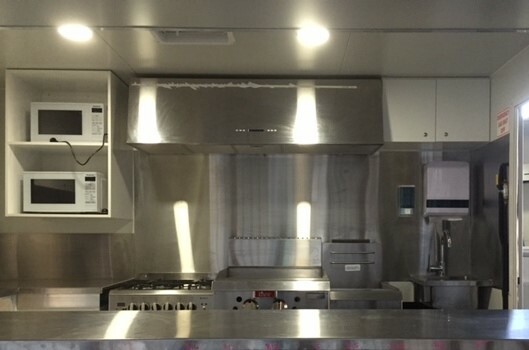 Like all our food trucks and trailers, Brooke & Ash’s truck features polished aluminium extrusions, a non-slip polypropylene floor, food grade stainless steel benchtops and spashbacks, quality cabinetry including cupboards, shelves and drawers, fresh and waste water tanks, sinks, water pump and an instant hot water system. Brooke & Ash were so much fun to deal with. 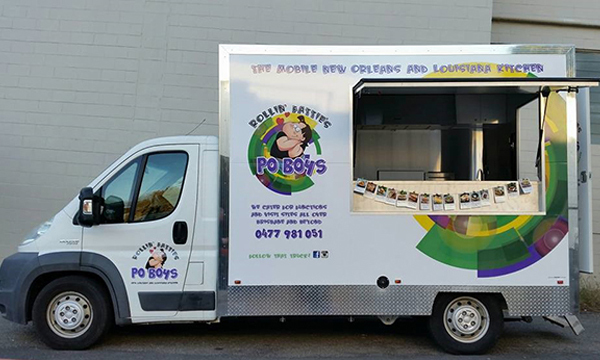 Two no nonsense chefs that are not only passionate about bringing the best quality Southern Style food to the hungry folk of Brisbane but passionate about pursuing a lifestyle that only a food truck can bring. No fixed overheads, work when you want to work, a new location each day… or week… whatever takes your fancy. 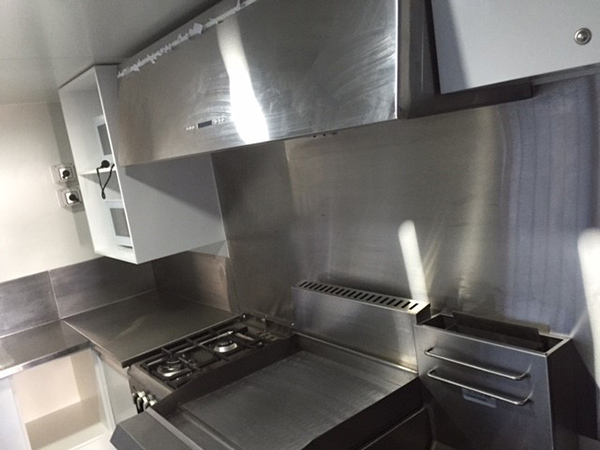 BIG thanks to the crew Van Demons Vans, smashed it out of the ball park, our kitchen is A1. Can't recommend them enough. 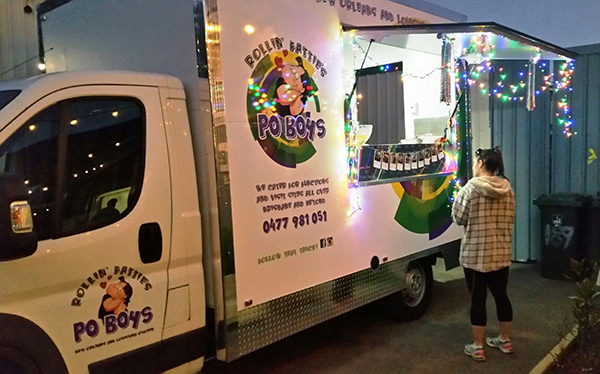 Brooke & Ash, it’s been a pleasure to bring your mobile food dream to fruition. 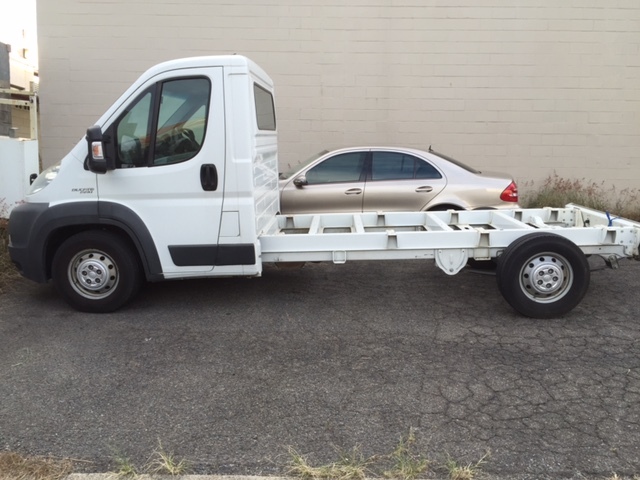 You guys are going to seriously cause some waves in the food truck world.